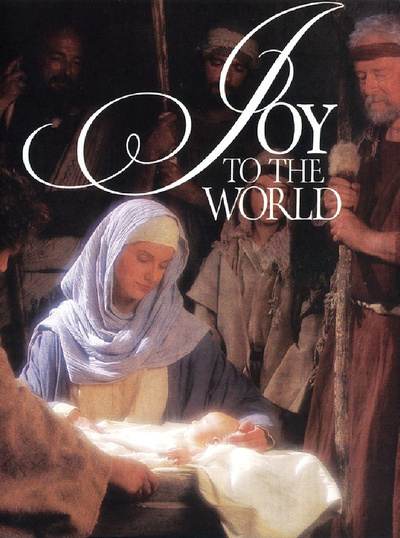 Joy to the World tells the story of the Savior’s birth as recorded in the Bible and portrays major events in His life and ministry. It reinforces and reaffirms the belief in Jesus Christ as Son of God and Savior of the world that Latter-day Saints have in common with the rest of Christianity. Invite the spirit of Christmas into your home with moving scenes of Jesus Christ's birth, life, and ministry. Accompanying these images is the heartwarming music of Christmas, performed by the world-renowned Mormon Tabernacle Choir. Make viewing this DVD a part of your Christmas celebration.